The City of Edmonton is encouraging residents to ask provincial parties and candidates about issues that matter to Edmontonians in advance of this spring’s provincial election. About 40 per cent of Edmonton’s infrastructure and city-building budget comes from other orders of government. For example, in Edmonton’s four-year capital budget of $4.3 billion, $1.2 billion comes from provincial funding. “Our city needs support from the provincial government—especially on large infrastructure projects—to manage growth, prosper and thrive. Asking about our city is a great way to start a positive conversation about the kind of city we want to live in,” said Mayor Iveson. 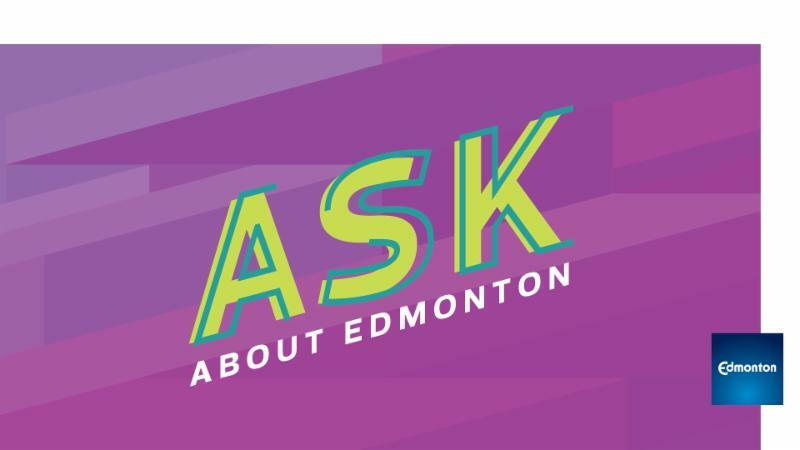 Featuring an “Ask About Edmonton” tagline and hashtag #askaboutyeg, the non-partisan City of Edmonton campaign encourages residents to ask questions about transit, jobs, affordable housing, roads, climate resilience and other issues. A new city webpage, edmonton.ca/askaboutedmonton, provides information about how provincial funding affects these priorities.